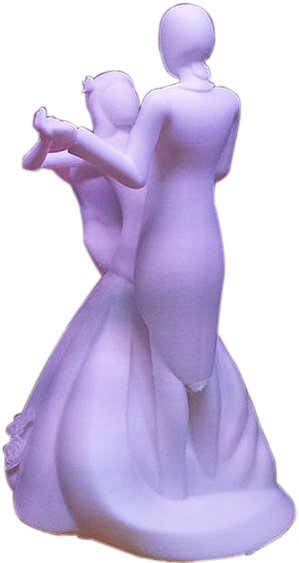 Best Affordable 3D Printers/Printing Suppliers Companies Services Mumbai | MeltingMints Best Affordable 3D Printers/Printing Suppliers Companies Services Mumbai | MeltingMints – Get Best Affordable 3D Printers/Printing Suppliers Companies Services in Mumbai at MeltingMints. 3D Printers, Print materials, Custom Parts, Call 022-40057950. 3D Printing from Melting Mints. 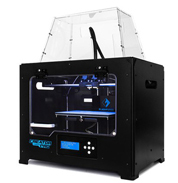 Revolutionary Innovator in 3D Printing. "Great experience, good print and very helpful guys. 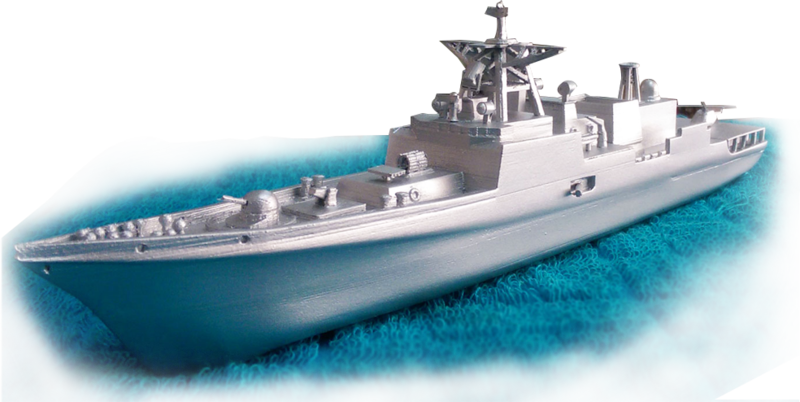 Edited & fixed issues with the STL and did a good job in getting a nice exterior finish with polishing / painting the part." 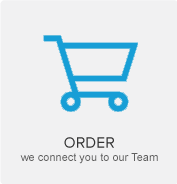 "Great print quality and good communication. Definitely will print again here." "Amazing hub, one of the best in the city. Great quality print and good service." "Very good service. Definitely need your service again." "It was nice experience printing parts with Melting Mints. They are quick and responsive." "He printed the order quickly and according to specs. He uploaded some nice pics and was responsive, nice hub!" Printing the same file several times? 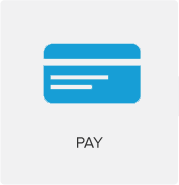 But what you might not know yet, is that this action also heavily influences the price of your 3D prints – to your advantage. We always use Package Delivery Company and can’t make any exceptions. 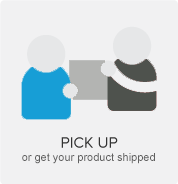 Flat rate shipping is applied for transparency and varies as per area. Worldwide, students 3D print miniature concept cars, architectural and functional models, prototypes, and all sorts of other things with us. If you don’t know how to design something in 3D, you can simply hire our designer team member to do the 3D modeling for you. More and more people are requesting a faster way to get their 3D prints, especially when they are dealing with deadlines. 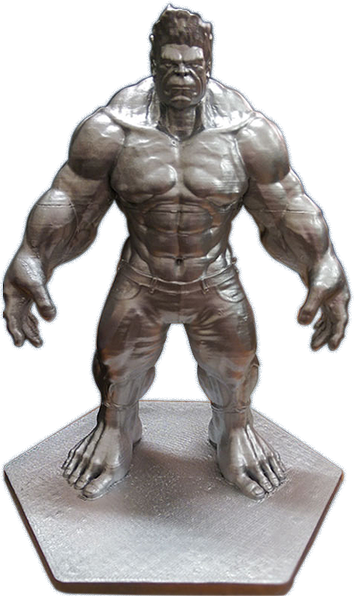 Our expert designer team has solution to convert all your creative ideas into 3D printable objects. 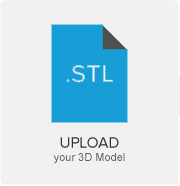 Send us your 3D modeled file and we will give life to it. Imagination is at the heart of creativity and nothing powers imagination better than the terrific 3D printing technology in the present times. A boon for multiple industries and creative fields, it is all about giving voice to your imagination. 3D printing is an amazing tool to actualize your ideas and designs. A revolutionary and futuristic technique in all ways, it helps you innovate with great accuracy. And if you are looking to utilize this boon for your product designing process, Melting Mints offers you best options that promise to serve your purpose to the fullest. A creative camp in Mumbai with a credible background in the realm of 3D printing companies services, Melting Mints gives you a secure and smart printing experience. Our tech-savvy artists and designers breathe 3D life into your creative ideas with complete precision. We delve deep into your brainchild and dissect it layer by layer so that the end product turns out exactly the way you want it to be. 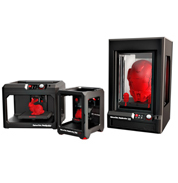 We employ the best 3D printer - FLASHFORGE Printer, Maker bot Printer, 3DP-1000 Printer and B9-CREATOR Printer and of course, an affordable 3D printer so that you get competent and cost-effective printing solutions. 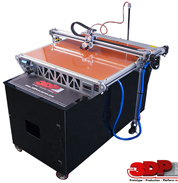 Our tie-up with skilled 3D printer suppliers allows us to offer you best deals and discounts. At Melting Mints, we believe that your design deserves the best 3D formulation. And hence, all our efforts are aimed at giving you an exclusive treat. We work hard and strive to be innovative and in-depth at every step. Right from discussion to final delivery, we do things with an unparalleled professional spirit and if you want to break free from the clutter, Melting Mints is what you need. 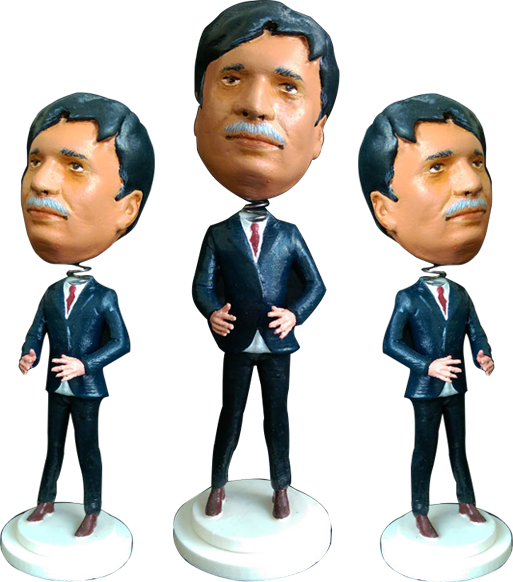 We will mint 3D magic for you and you can be sure of your project performing like a pro. So, march ahead and make the move. Good things should never be kept waiting. 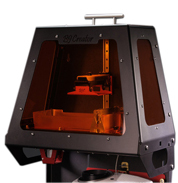 Get Best Affordable 3D Printers/Printing Suppliers Companies Services in Mumbai at MeltingMints. 3D Printers, Print materials, Custom Parts, Call 022-40057950.